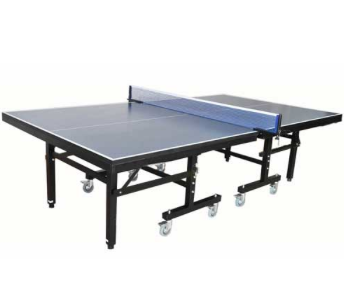 Did you know that table tennis has been in existence for more than 125 years? Its first competitive games being played in England in the 1880’s, the game, known to many as Ping Pong, is one of the few games universally played and understood by so many people in so many countries. Not only is table tennis popular because of the simple rules, it's played a role in diplomatic discussions, recreational league tournaments and, beginning in 1988, was added to the Olympics. Is it time for a game table? Fewer hours of sunshine often translates to more time spent inside. But indoor time doesn’t have to translate into screen time. In recent years, families have invested in gaming tables for their home, allowing them to gather together for hours of competitive fun and memory making. 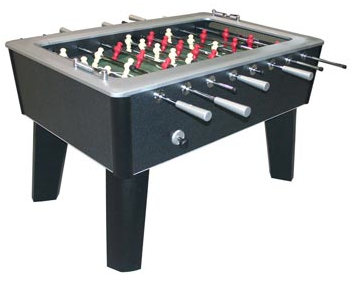 In the past, gaming tables like air hockey, tabletop pool, soccer and foosball carried a heavy price tag and required a great deal of open space, or even a dedicated room in a home. But while the price of gas, energy and food may have increased in recent years, the cost of family fun has become much more affordable. Before starting any workout routine, a visit to your regular doctor is always a good idea. 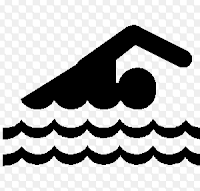 Also, If you don't know how to swim, please start with swimming lessons before venturing into a water fitness program. Classes are offered regularly at recreational centers and health clubs with a choice of individual, or group lessons. 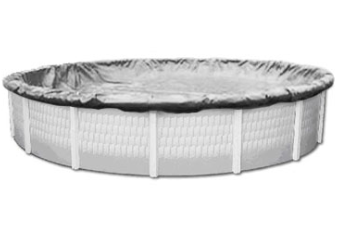 If you've already mastered the life-saving skill of swimming, please prepare yourself with the proper basic equipment necessary to begin. Swimming has always been a leisure activity, even before being a competitive sport or its admission into the olympics, it's been used as a way to relax and have a good time. 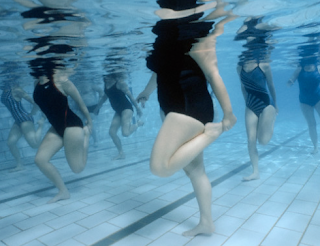 Here are some reasons to just keep swimming your way to a plethora of benefits.